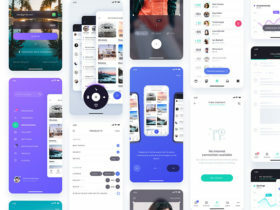 Eventray is a ready-to-use UI kit includes multiple layouts and UI elements designed for Web and Mobile use. 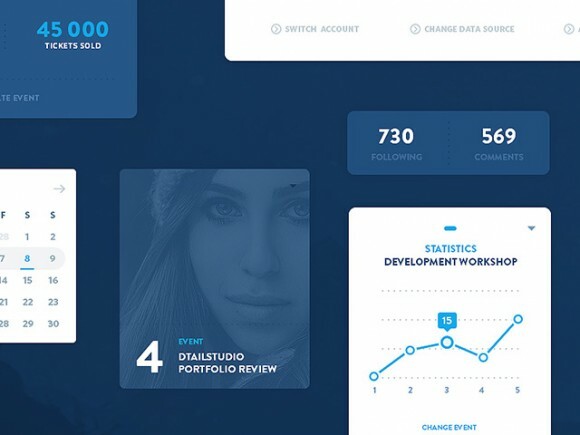 Free PSD designed by DtailStudio. 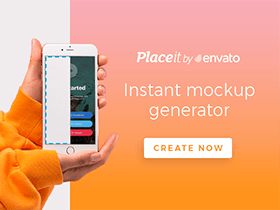 Posted on January 28, 2015 in Free PSD, UI kits and tagged ui. This post has been viewed 16557 times. 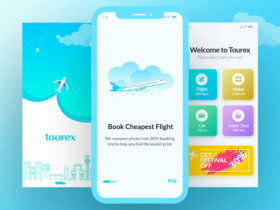 Tourex is a free flight booking app design template designed in Sketch and Adobe Xd and released by Nasir Uddin. 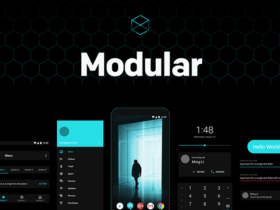 Modular is a free Android UI kit released by the design team at Framer. This kit features everything you need to design your next project for Android and create your own unique user flows.